Silent Sunday: 13 January 2013 | Phil – Refuelled! Beautiful! A bit of snow round your way then, or is that just a sprinkling of frost? Just a touch of snow this morning, early! Gorgeous! Where do you get flowers like that at this time of year? 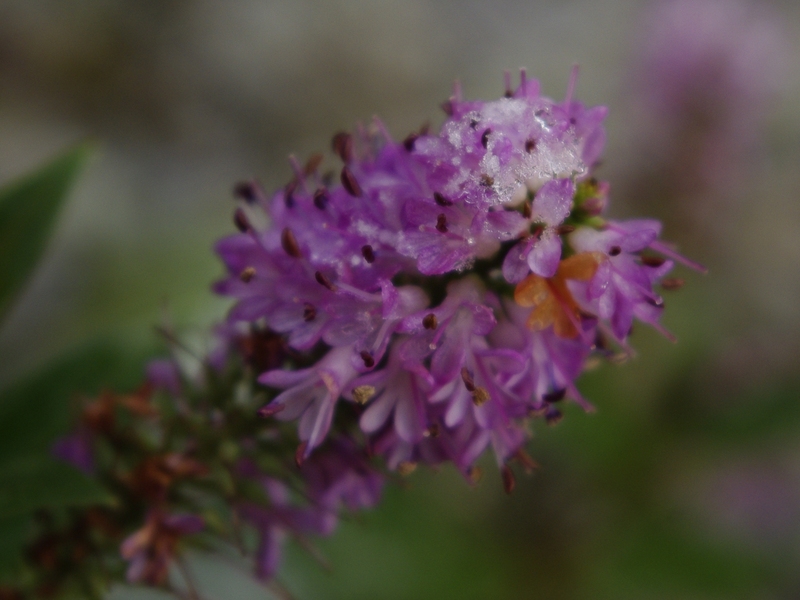 It is a flowering hebe in my garden. Gorgeous, I hope they survive the frosty mornings! Love the touch of frost but its still so delicate and beautiful.